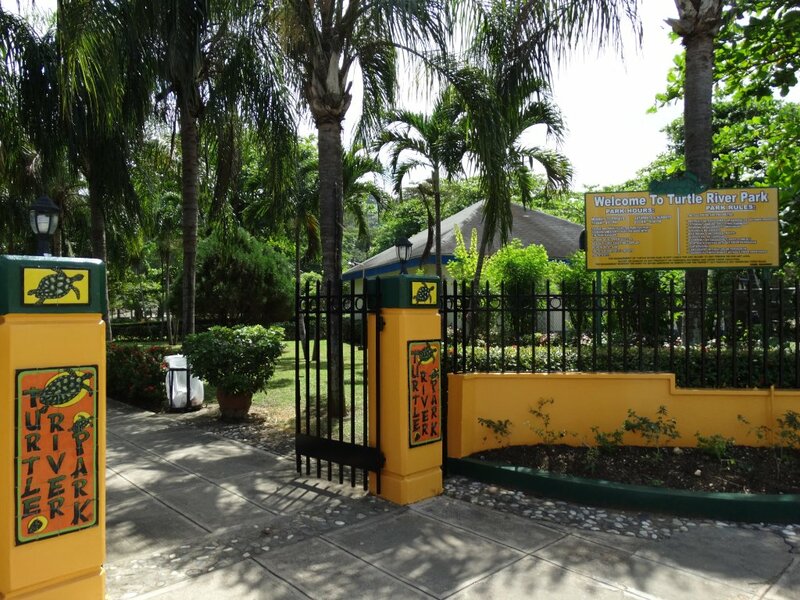 A peaceful oasis at the entrance of the bustling tourism town of Ocho Rios, the Turtle River Park offers another alternative to recreational facilities in the parish of St. Ann. The park is ideal for relaxation as well as providing a beautiful backdrop for your wedding, reception or photo shoot. Features include a central walk-way, water feature inhabited by fish and turtle, gazebos as well as children’s play area, all sited on 3 hectares of land.